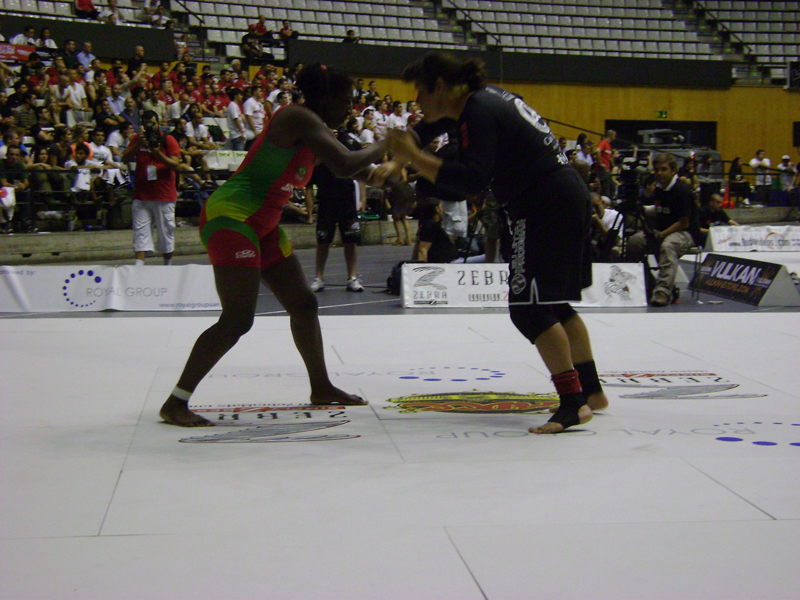 Bio: Rani Yahya is ADCC 2007 World Champion! This mixed martial artist have a beautiful history in ADCC. In the previous edition Rani was 2nd place, and in 2003 he was one of the four finalists. He currently fights in both the featherweight and bantamweight divisions of the American-based MMA organization World Extreme Cagefighting. Yahya finishes almost all of his MMA fights with a submission, normally a perfect choke.